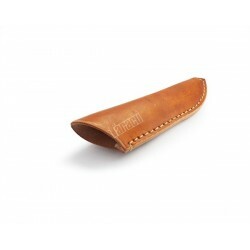 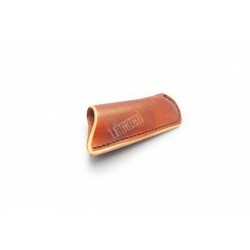 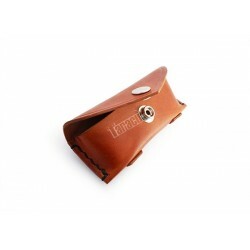 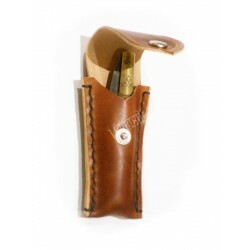 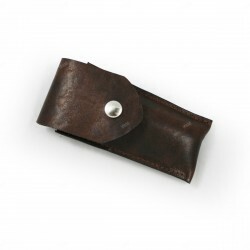 Handmade knife cover made using leather, perfect for huntng knives or handmade pocket knives. 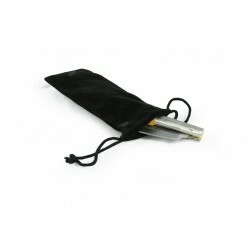 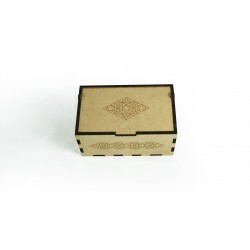 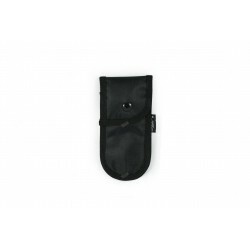 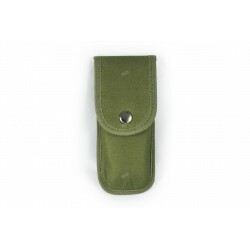 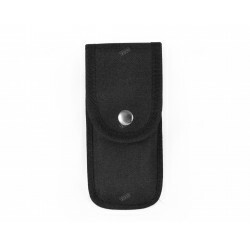 This knife cover is the best option to carry your knives and pocket knives. 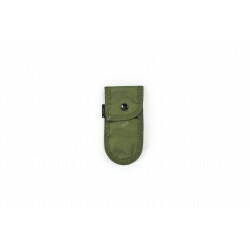 Knife cover There are 15 products.